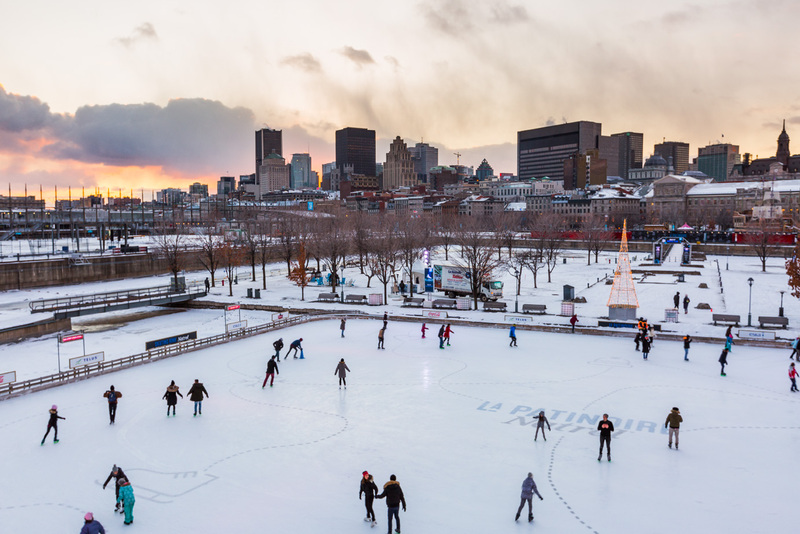 The beautiful Old Port Skating rink is going to open soon, and that’s got lots of people excited. It’s just another wonderful thing to do in Montreal in the winter. Not only do you get to breathe some fresh air and get some exercise, you also get to enjoy spectacular views of Old Montreal. Great music is on whenever the Natrel skating rink is open. Nights are especially fun, so make sure you head out that way to enjoy jazz, classical, or rock while you skate dance with your other half, your entire family, or a group of friends. The Old Port Skating rink opens from December 9 through March 11.